Dang, I know I’ve used these colors before AND for a Mojo Monday but Blackberry Bliss and Smoky Slate are just SUCH a beautiful color combination. 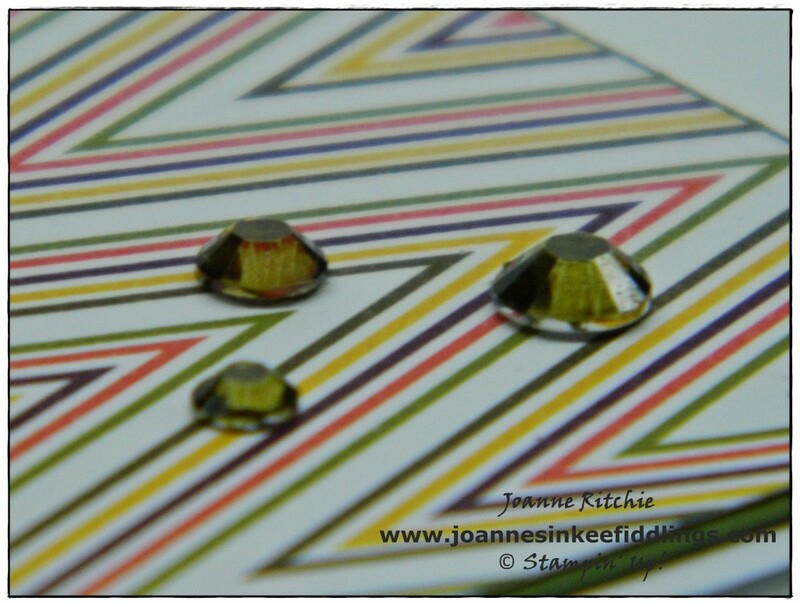 Here is my card for today’s Mojo Monday Challenge! Plus it looks as if I’ve shot myself in the foot as I had this set, For All Things Stamp Set, out on my desk as I need to design a Make and Take for an upcoming workshop. In retrospect perhaps I should have saved this card for that and made something else for today. Oh well! This set always scares me for just the briefest of moments as I tend to forget the stamps have a very “linen” look about them. 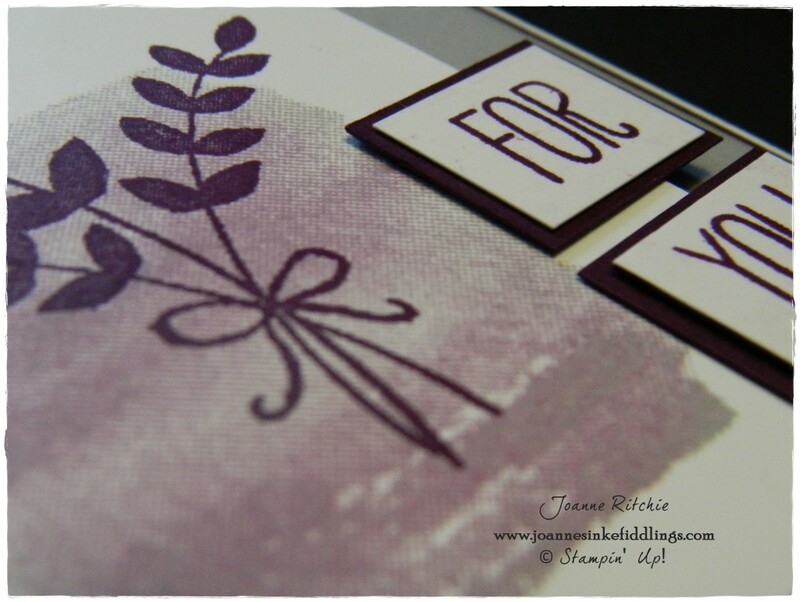 This gives a great effect which is particularly good for creating backgrounds as I did with the leaf, stamping in Smoky Slate Classic Ink onto Smoky Slate Cardstock. The stamping under my leaves was one of those wonderful freakish things I hadn’t planned but worked to my advantage. Either I hadn’t cleaned, or hadn’t cleaned very well, this stamp from the last time I used it causing some of the Blackberry Bliss Classic Ink to blend with my Smoky Slate Classic Ink. Combined with the linen look of the stamp I’d say whatever happened, happened VERY well! My goodness, here it is only Tuesday morning and I’m already posting my Mojo Monday. Perhaps I’m finally in tune with this summer vacation now that it’s coming to an end, lol! Here is my card. And here is this week’s sketch. As it happened, this DSP from the Park Lane Series was sitting on my desk yesterday. It was intended for a scrapbook page but never used. As I put the DSP away I looked again at the pattern and this card all but made itself. 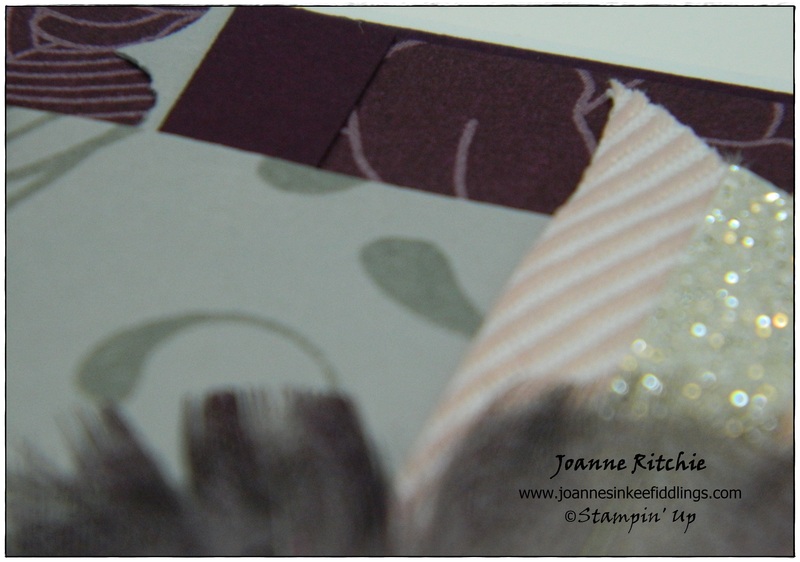 There’s the smallest of borders in Blackberry Bliss Cardstock behind the DSP and another strip of it just below the center of the card. Instead of using scallops behind this strip I used the cardstock “off-cuts”, the negative pieces, after creating the scallop border. 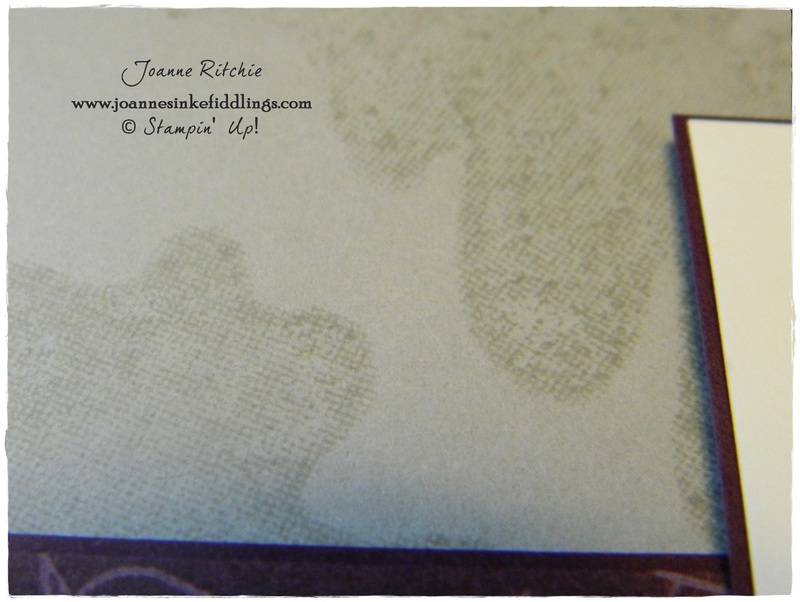 Onto the Smoky Slate Cardstock I stamped in Smoky Slate Classic Ink a stamp from the Everything Eleanor Stamp Set. 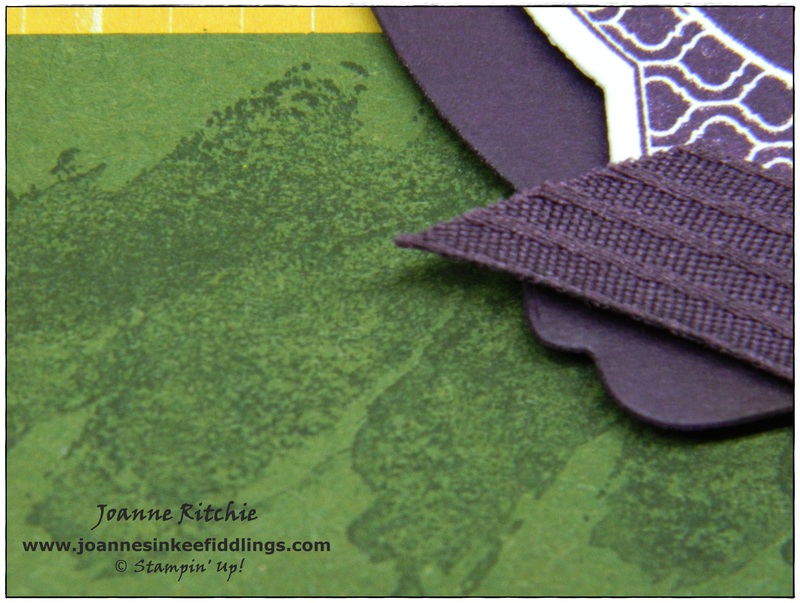 The sentiment inside the On-Film Framelits die-cut in Blackberry Bliss Cardstock is from the Yippee-Skippee! Stamp Set. Stamp Set: Everything Eleanor, Yippee-Skippee!